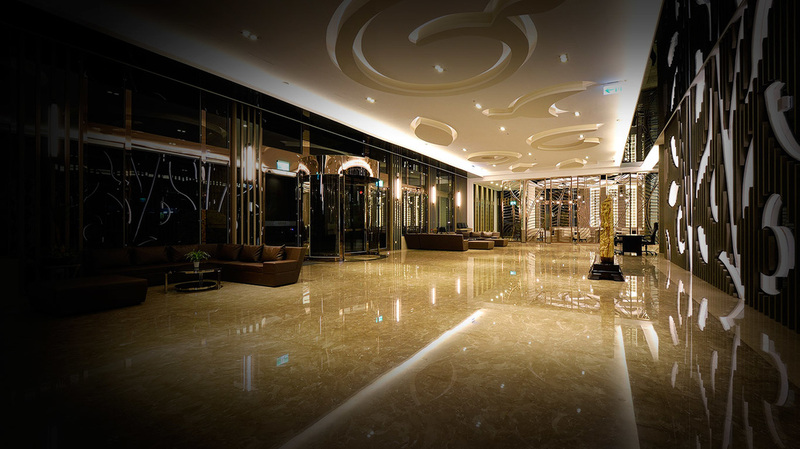 The Tsun Huang Hotel is designed to be classical yet fashionable, providing guests with the most comfortable and convenient living space and facilities. 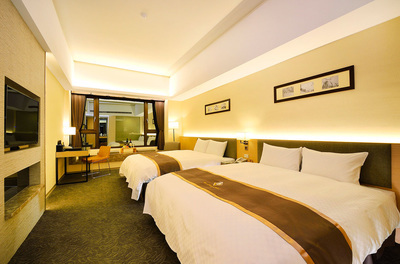 The whole design of the hotel is eco-friendly yet trendy; the spacious lobby is decorated with environmental friendly plant-like frames and warm and bright light effects. We sincerely welcome every single guest to enjoy the honorable service we provide. 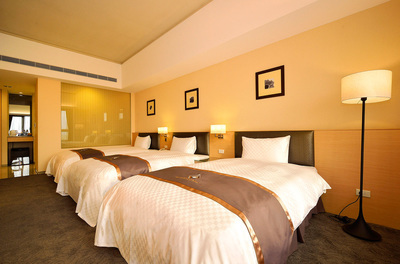 The hotel has a total of 145 guest rooms; all the different room types are sure to meet your needs. 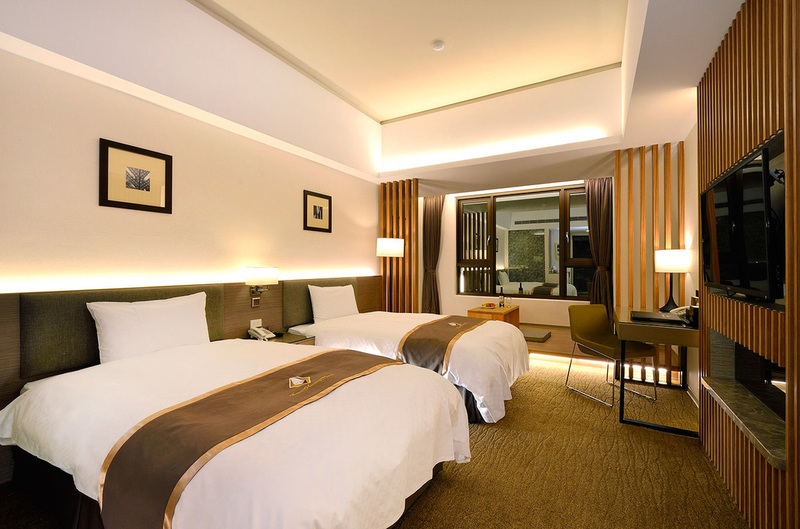 From the lighting angle to the furniture settings, all the rooms are thoughtfully designed to present to the guests a whole new different ambience and visual pleasure. 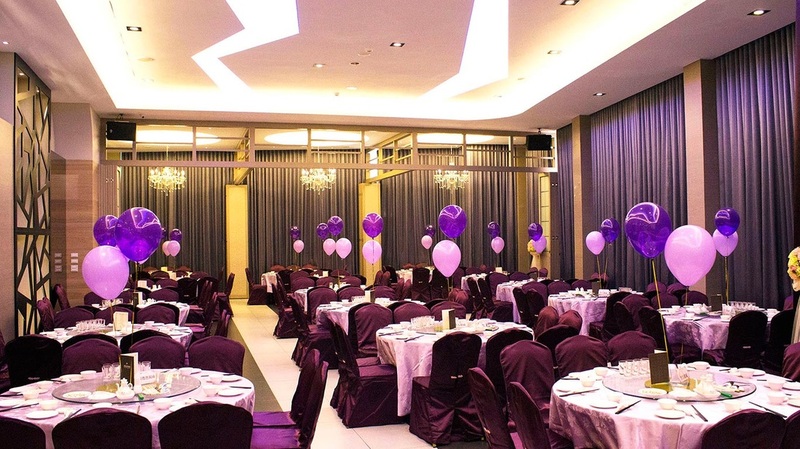 What is also worth mentioning is that the hotel designed an exquisite, fashionable and classical Sky Lounge in the scenic garden area on the ninth floor to provide the perfect place for guests to enjoy the amazing evening scenery and fully relax the soul. 15 minutes from the HSR station, 10 minutes to the downtown train station and 5 minutes to the night market on Wenhua Road. 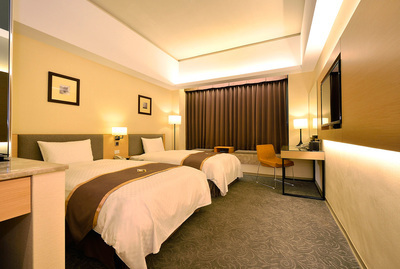 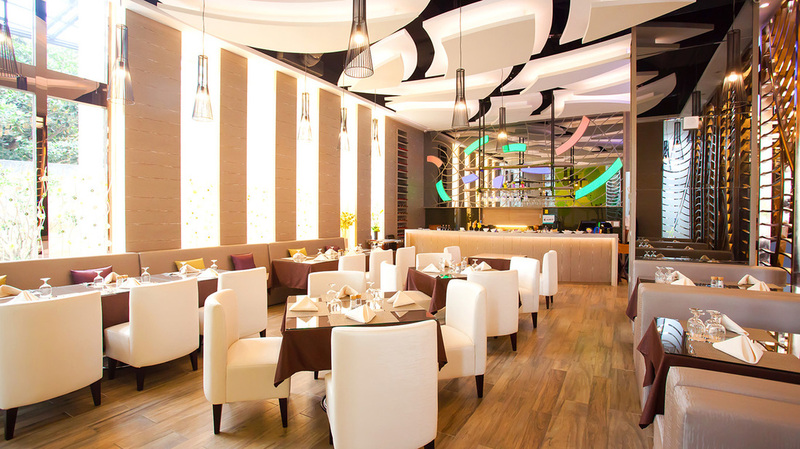 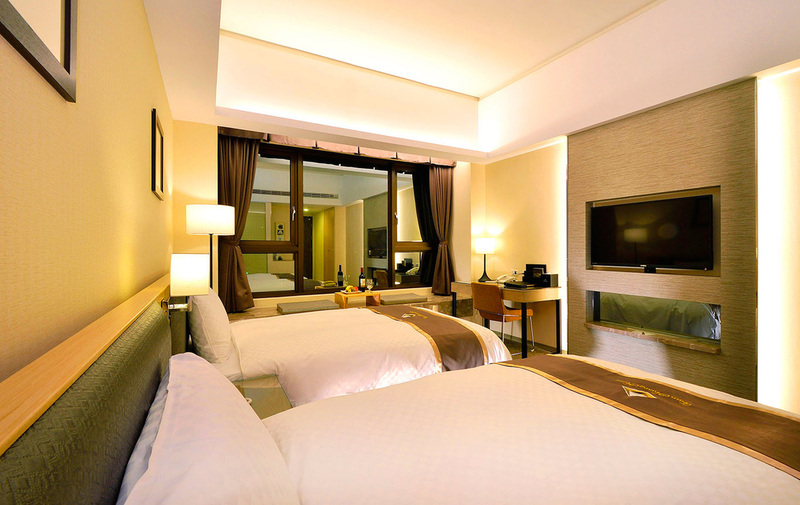 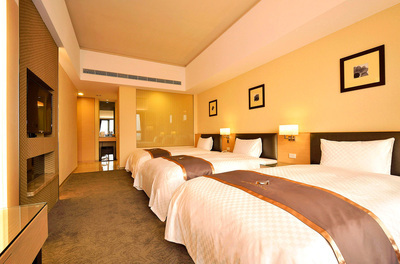 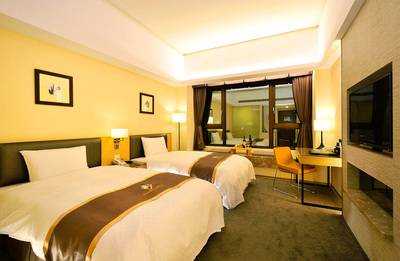 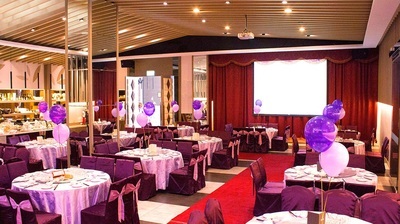 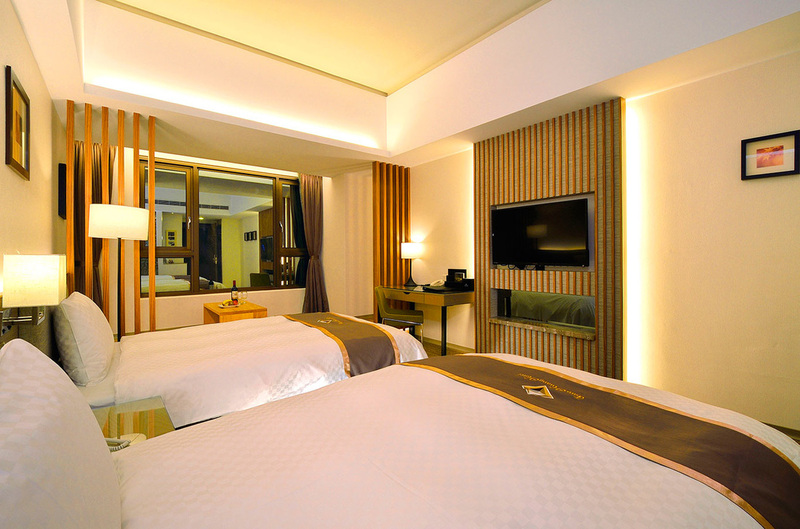 The convenient location is one of the main reasons to choose Tsun Huang Hotel. 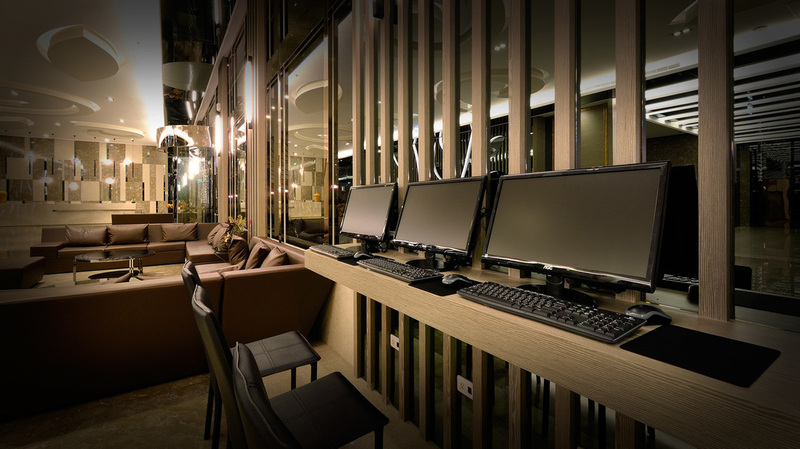 Services includes: We provide fax (charge), printing (charge) and receive/send mail service for room guests only. The exquisite and elegant business center allows you to roam online for emails or data processing for free. 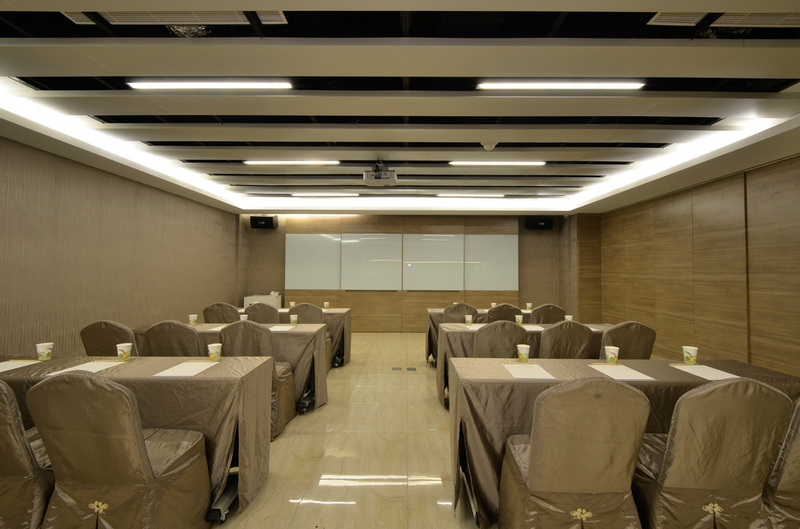 You can turn this spacious yet private and peaceful space into a temporary office. 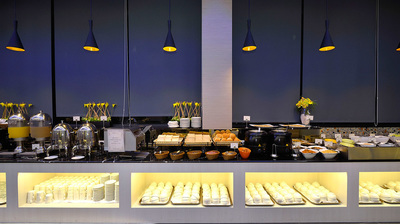 Services include: The Gift Area sells local specialties, hand-made gifts, and local souvenirs. 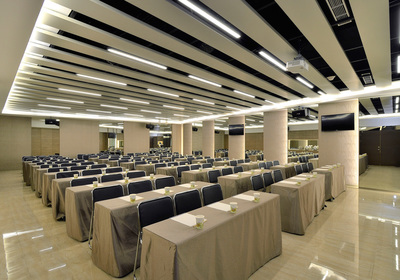 The conference hall A is spacious and can hold up to 120 guests. The space is rectangular shaped, suitable for company trainings, annual meetings, orientation and product launches. The hall is fully equipped from the professional speakers to projector sets, making it the best choice for large meetings. 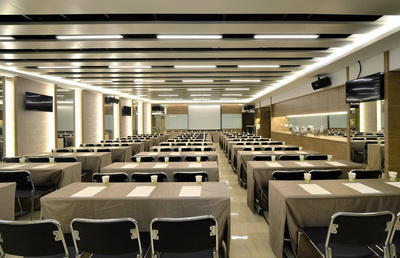 The conference hall B can hold up to 30 guests; fully equipped with lightings and speakers makes it a suitable place for small conferences and group discussions. The gym has a large area of French windows to ensure the space is always bright and comfortable. 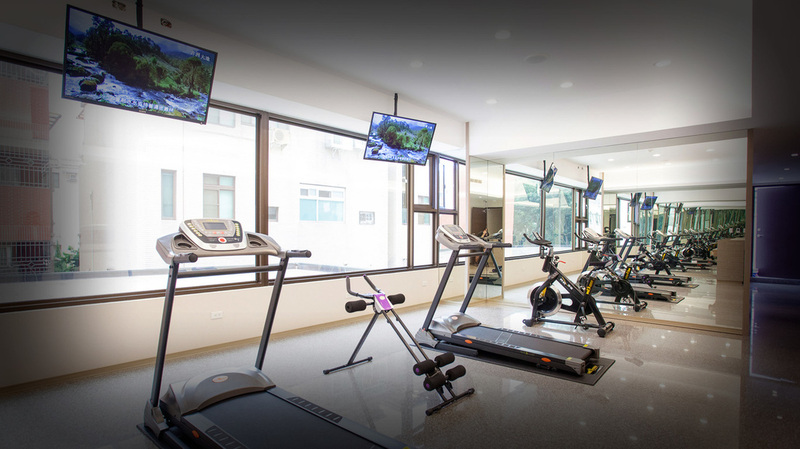 The professional workout equipment will help you keep in shape whether you are on a business trip or vacation. The 42 inch TV will play pressure relaxing shows and music to provide comfort for the body and soul. 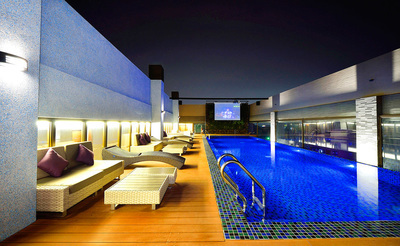 The Sky Lounge is a place for guests to rest, chat and relax within the hotel. 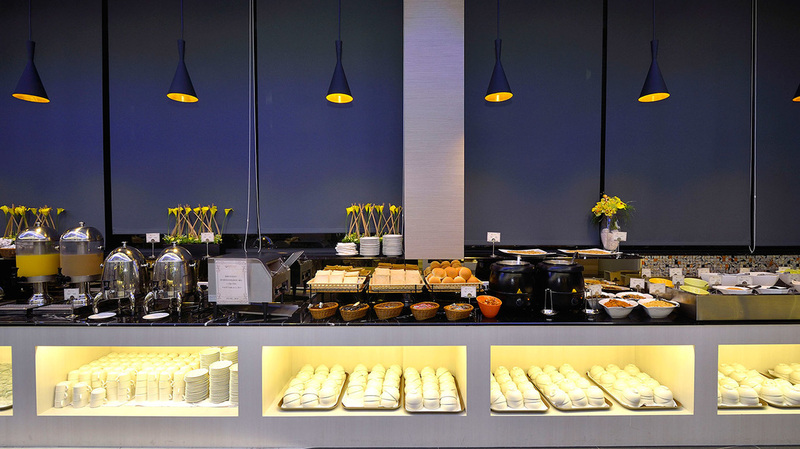 Main services includes: American foods, mixed drinks and buffet reservation service. 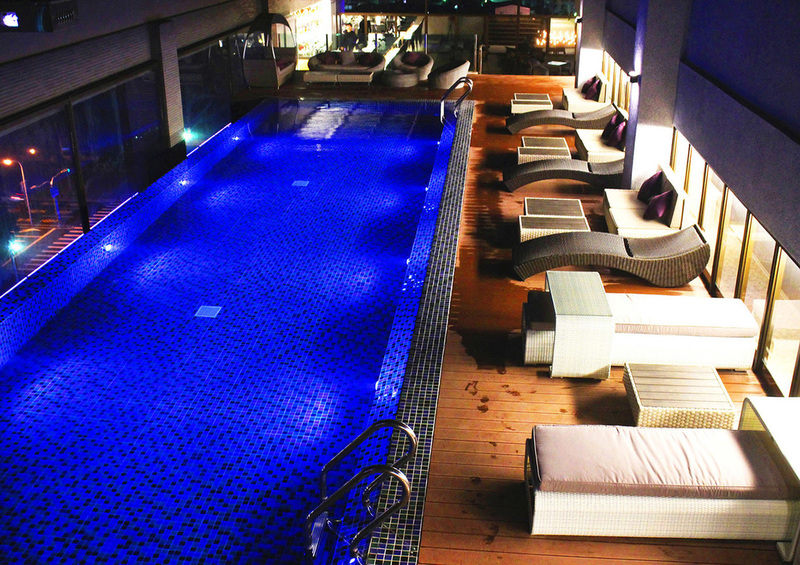 The Sky Lounge is located in the sky garden on the ninth floor. 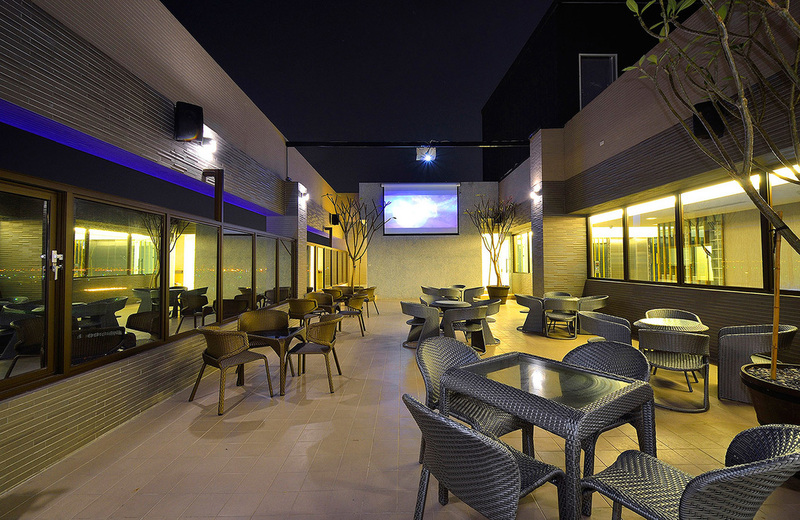 Popular MTV music and professional bartender are there to provide the guests a place to rest, chat and relax. 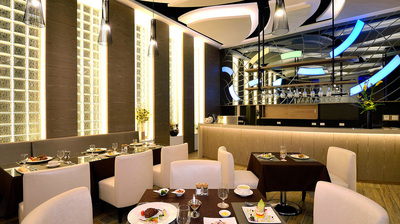 Main services includes: American foods, mixed drinks and buffet reservation service; a perfect place to relax after a busy day. he Tsun Huang Hall on the first floor not only provides guests European breakfast, but also authenticChinese and Japanese style cuisine. 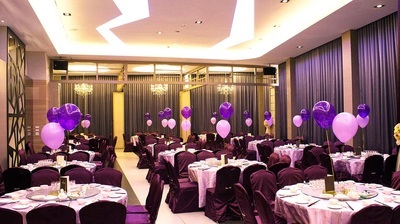 Main services includes: order a la cart, set menu, family style, club meetings, weddings, and conferences; the best place for family gatherings, commercial uses, conferences and weddings. 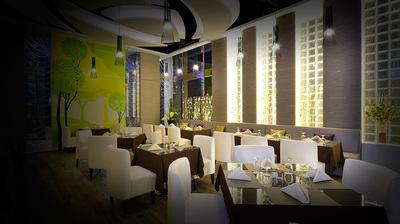 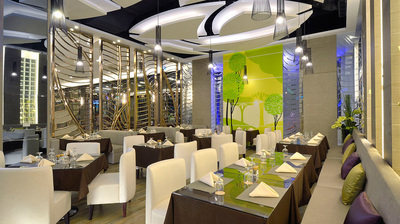 The Ou Yang Restaurant is on the first floor; the strong coffee scent is our welcome greeting to you. 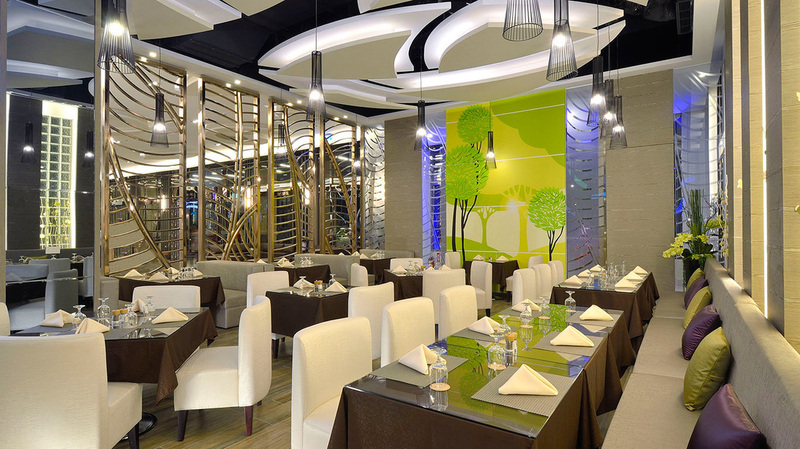 Here you can enjoy a wonderful afternoon with delicious western delicacies; a graceful place to talk business, chat or gather with friends.